A dark and cinematic commercial has aired in Fujifilm’s home country for their latest high-end point-and-shoot digital camera. The Fujifilm X10 makes a journey through the streets, and behind the alleys, of Hong Kong, as a girl shoots an off the beaten path day in the metropolis. 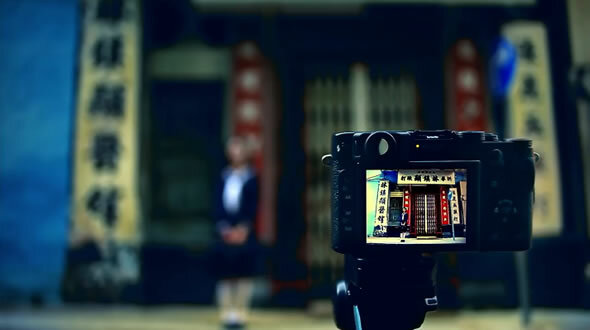 Our take on the advertisement, which you’ll find after the break: it’s as unique as the camera itself. If you do feel inspired by it, you might want to check out the work of Nobuyoshi Araki and Daido Moriyama for some more interesting visuals. 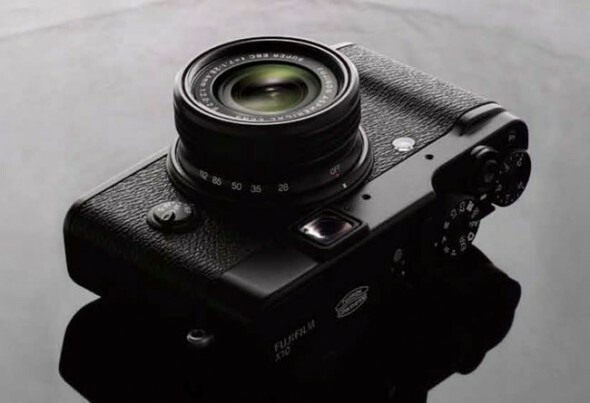 The X10, Fujifilm’s new high-end point-and-shoot camera, was announced in September with a possible October or November release date and unknown pricing. Well, we now have some more concrete information for you. The X10 will be priced at $600 in the US, with an early November release date — both B&H and Adorama agree on the date and pricing. The price is quite steep if you consider that the Canon S95 and the Panasonic LX5 now retail for around $350-380. Nevertheless the X10 is quite unique as it features an optical viewfinder, 7 blade aperture system, a host of manual controls and shares the X100‘s retro looks and build quality (real world review of the X100 here). The UK release date is more specific, with Amazon UK listing the X10 to ship on November 11th for £500. 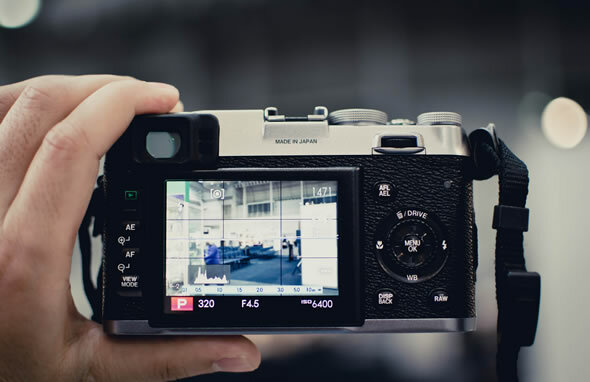 If you are pondering on adding Fuji’s new compact to you camera arsenal, check out this 16 minute video and our initial coverage of the Fujifilm X10. 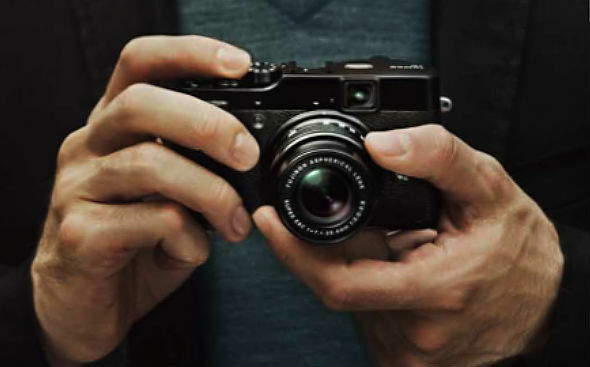 Fujifilm has just announced the FinePix X10 (previously rumored as the X50), a new retro looking point-and-shoot camera, which can confidently claim to be the younger brother to the X100. The X10 goes directly in the category of high performing compact zoom cameras, together with the Olympus XZ-1, Panasonic LX5, Nikon P7100 and Canon S95. The X10 will feature the largest sensor size for a point-and-shoot, 2/3-inch 12-megapixel EXR-CMOS sensor offering sensitivity up to ISO 12,800 — the other P&S’ above have sensor sizes of around 1/1.8-inch. Fuji has paired this with a 28-122mm (4x zoom) f/2-2.8 Fujinon lens featuring a newly developed optical stabilization mechanism. We first caught wind of the X50 a few days ago. The camera was said to be smaller and cheaper than the excellent X100. Now we have confirmation from quite an unusual source, an actual printed catalogue snapped by a user over at Something Awful forum. 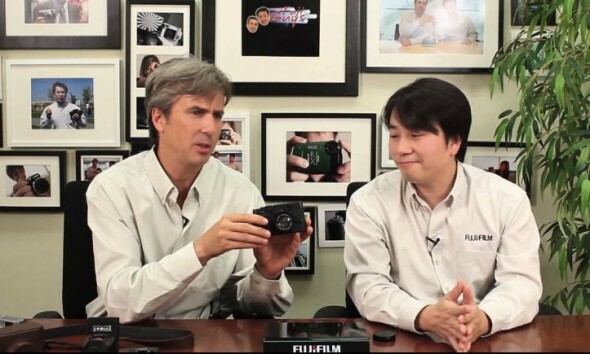 Fujifilm undeniably rocked the digital camera world with its retro looking FinePix X100 digital camera. The X100 went against the flow, with Fuji opting for complexity and a fixed focal length lens, and in the end the bet paid off. 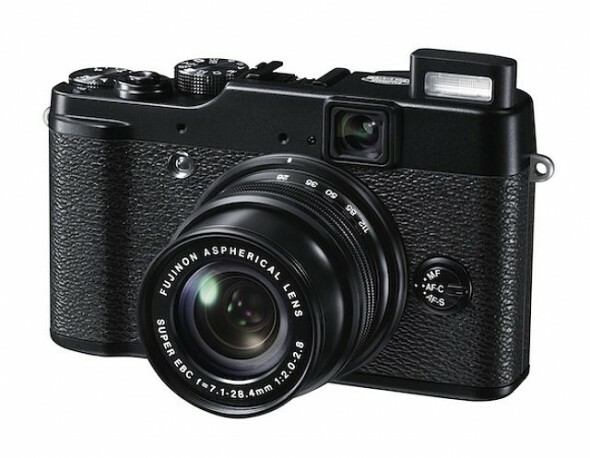 Unfortunately the X100 is out of most people’s budget at around $1,200. 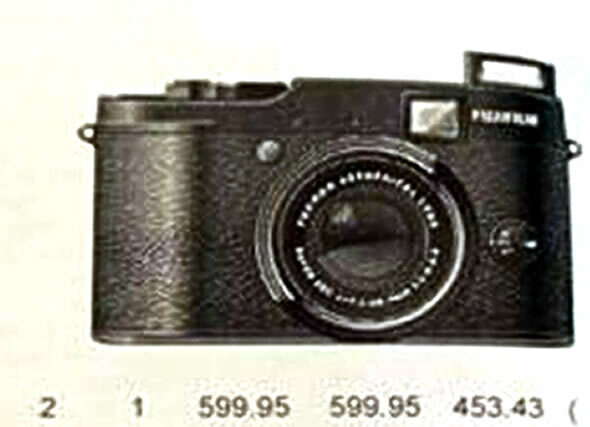 Fujifilm is now said to announce a smaller and cheaper but still capable retro looking camera, the X50.